Getting to the roots of suffering may require deeper work than just chemical or medicinal support. Terms such as holistic are often used, and connote recognition that we are more than the sum of our parts. We exist in a social, cultural and familial setting and are influenced by the environment around us. To make the lifestyle and behavioural changes often needed for our state of health, we must pay attention to the many components that go into our choices and decision-making. Whereas pathogenesis (the way disease processes develop) underpins the model of Western medicine, the concept of positive health or salutogenesis [Antonovsky, A (1996). The salutogenic model as a theory to guide health promotion. Health Promotion International, 11: 11–18; Eriksson M and Lindström B (2008). A salutogenetic interpretation of the Ottawa Charter. Health Promotion International, 23: 190 - 199] focuses on how and why people stay well. The salutogenic modelwas designed to advance understanding of the relationship between stressors, coping and health, with the aim of explaining how some individuals remain healthy despite stressors in their everyday life. Within the concept of salutogenesis health is seen as a movement in a continuum on an axis between total ill health (dis-ease) and total health (ease), in which it is more important to focus on peoples’ resources and capacity to create health than the classic focus on risks, ill health, and disease. This approach is increasingly gaining a more central position in public health and health promotion research and practice. The ability to comprehend the whole situation and the capacity to use the resources available is called ‘sense of coherence’. This capacity is a combination of peoples’ ability to assess and understand the situation they were in, to find a meaning to move in a health promoting direction, also having the capacity to do so – that is, comprehensibility, meaningfulness, and manageability. The beauty of the conceptual world of salutogenesis is its dynamic and flexible approach and the persistent focus on ability and capacity to manage. 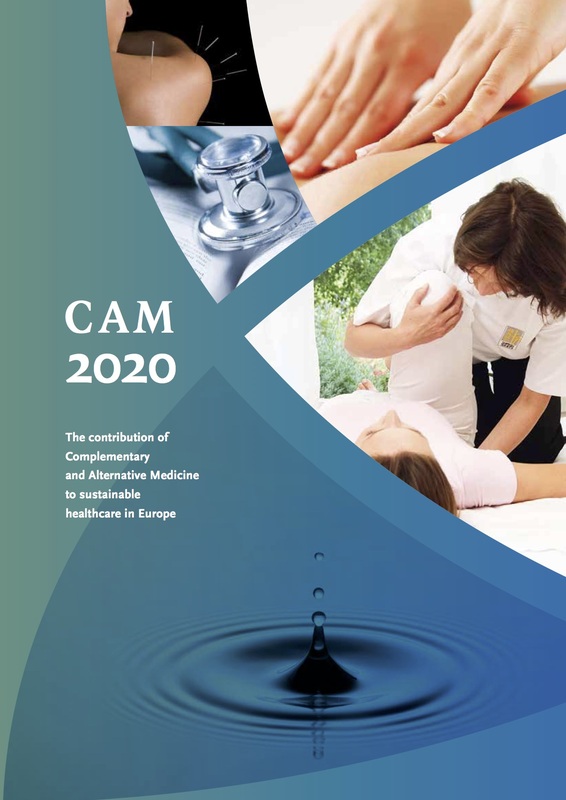 The descriptive phrase ‘integrative medicine’, coined in the late twentieth century, characterises a new model of health care rooted both in conventional and complementary and alternative medicine. In the broadest sense, integrative medicine employs modalities drawn from all therapeutic paradigms, providing patients with individualised treatment plans optimised for their specific health balance situations. The integrative model is aimed at restoring the patients’ own natural systems for fighting disease and maintaining health with the aid of natural medicines, modification of lifestyle, dietary change and health psychology approaches. It makes use of all appropriate therapeutic approaches, healthcare professionals, and disciplines to achieve optimal health and healing, and, whenever possible, it favours the use of low-tech, low-cost interventions. It also recognises the critical role the practitioner-patient relationship plays in a patient's overall healthcare experience, and it seeks to care for the whole person by taking into account the many interrelated physical and non-physical factors that affect health, wellness, and disease, including the psychosocial and spiritual dimensions of people's lives. This model shifts a greater responsibility not only for health maintenance, but also for treatment of disease, from the provider to the patient. It gets the patient more actively involved in managing his or her health and disease. The concept of self-care requires a daily conscious focus on one’s physical, mental, and emotional state and the ability to take corrective action, with the appropriate professional help when necessary, whenever imbalance is sensed.